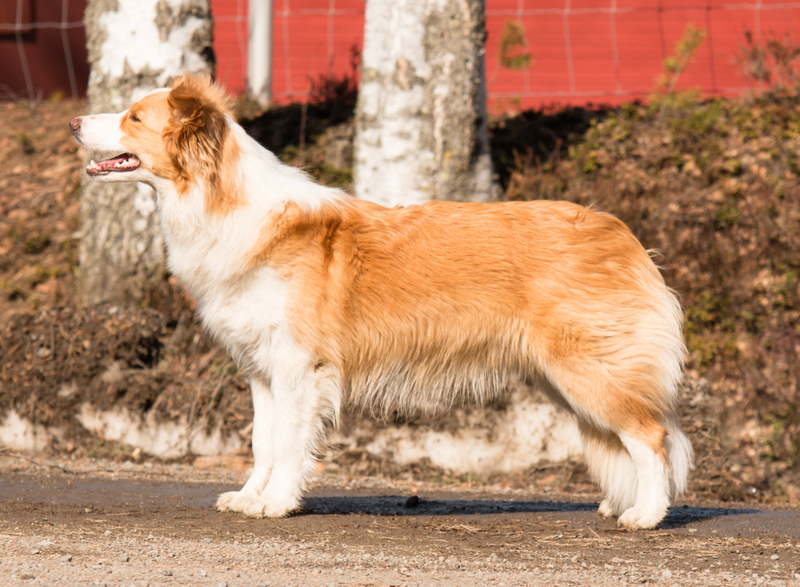 At the age of 2,5 years Chili is Finnish, Estonian, Lithuanian, Latvian (thus Baltic) Champion and Estonian, Latvian, Lithuanian (thus Baltic) Junior Champion. She has also gained two Junior Winner -titles. She has been once 3rd Best In Show. We will see what she can achieve in the future.